Sorin ==Apan= is a high school professor of theology anb physics. 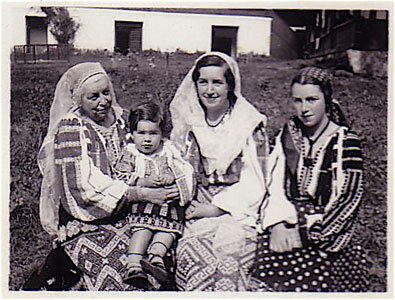 He is collectors of Romanian oral history and folk ornamentation and a scholar in understanding folk symbology. 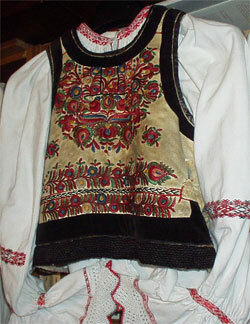 Example of costumes from Rucar (Arges County) of the Honorary Consul’s Bastea family. Photographed in 1934.